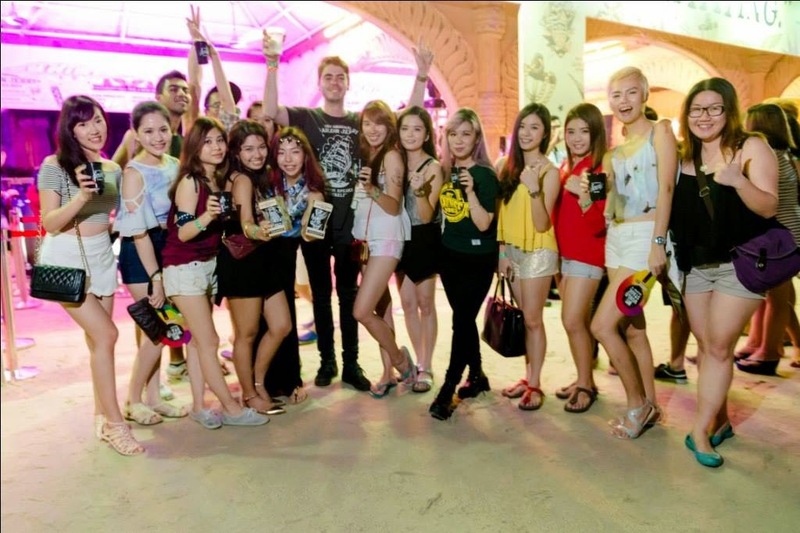 Just last Saturday, I managed to attend MTV World Stage 2014 all thanks to Sailor Jerry and Manoah. 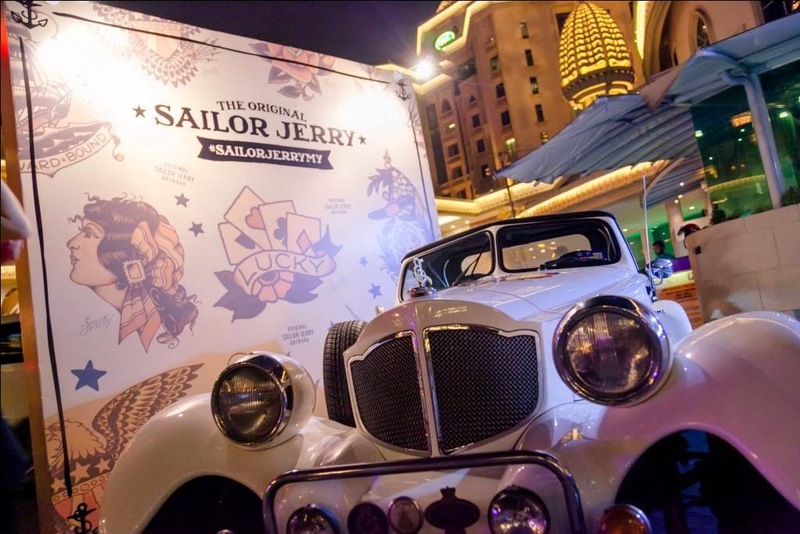 It was my first time being sponsored to such a huge party, of course, I was surprised that Sailor Jerry even gave us a full load of yummilicious goodies alongside with a pair of VIP ticket to the show and a pair of no-money-can-buy Gold tickets to the post party. 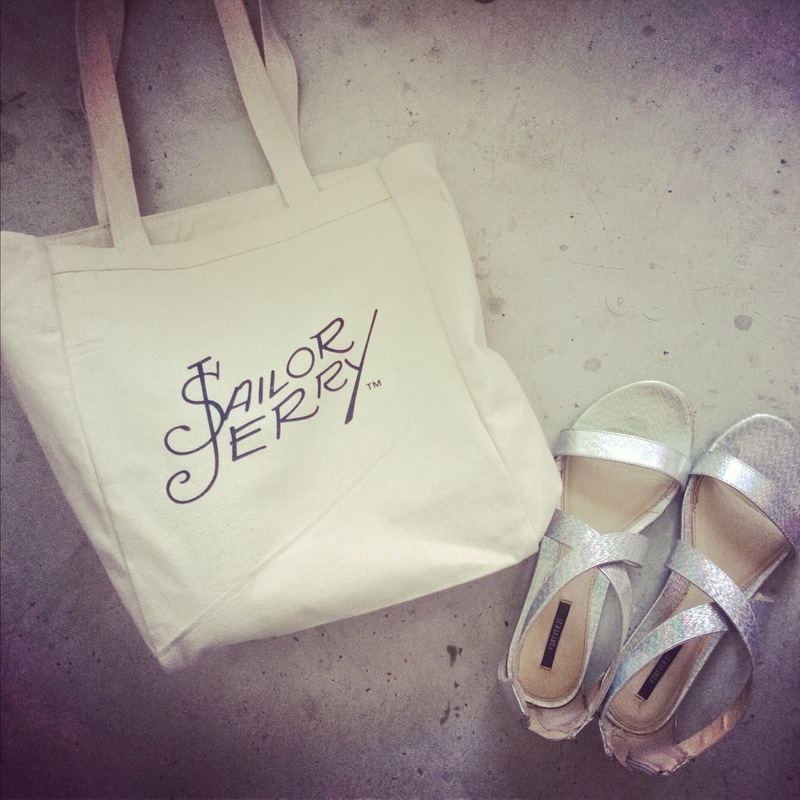 Goodies loaded in the limited edition Sailor Jerry tote bag! Look at this!!! Thank you Sailor Jerry for your generosity! It wasn't my first time attending MTV World Stage, but it was my first time be inside with all the VIPs during MTV World Stage. 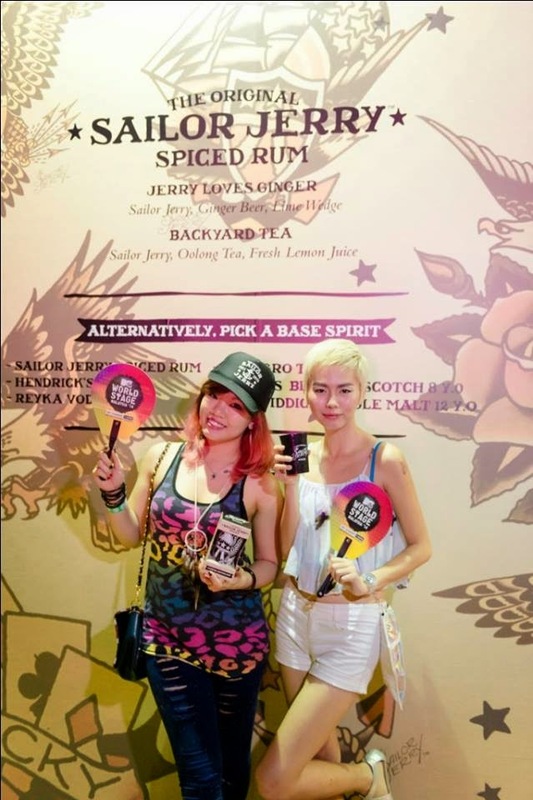 There are so much fun activities going on around the VIP tent, of course, unforgettably the free flow of Sailor Jerry Spiced throughout the night! Yes, you heard it, unlimited supply of the famous Caribbean Rum which blended with 100% natural spices and flavors. 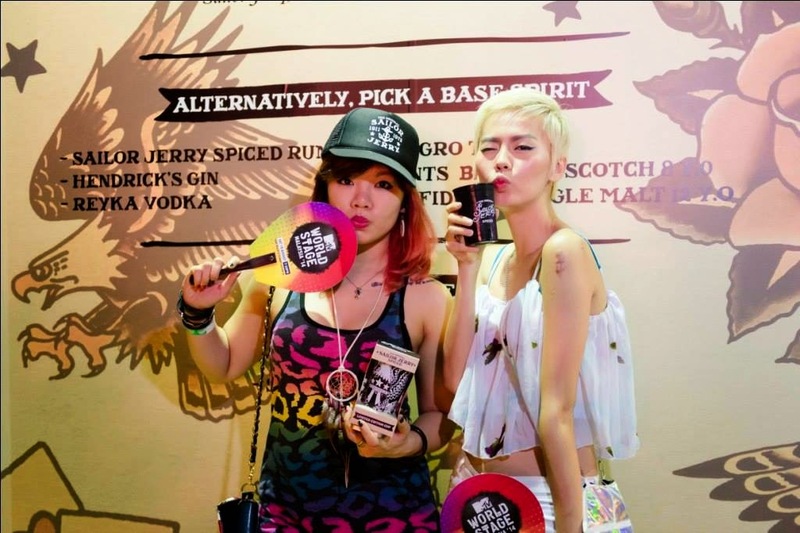 And did I forgot to tell you, we are among the first who tasted the Caribbean Rum on that night because it was Sailor Jerry Spiced debut night during the MTV World Stage 2014! 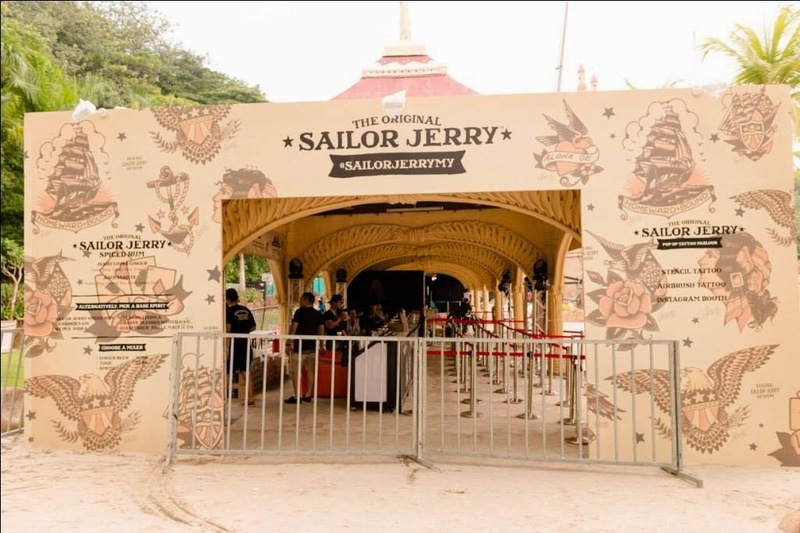 Welcome to Malaysia Sailor Jerry! 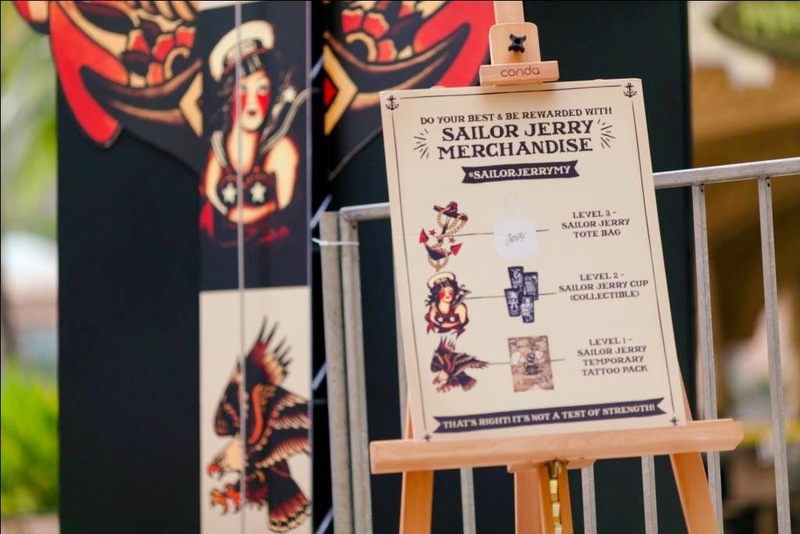 Sailor Jerry Spiced was inspired by American tattoo legend Norman "Sailor Jerry" Collins who said: "Originating, Never Imitating." Sailor Jerry Spiced embodies the independent spirit and unapologetic attitude of the rum’s namesake who was noted for saying “My work speaks for itself.” Sailor Jerry is also a big advocate of authentic and true individuals. 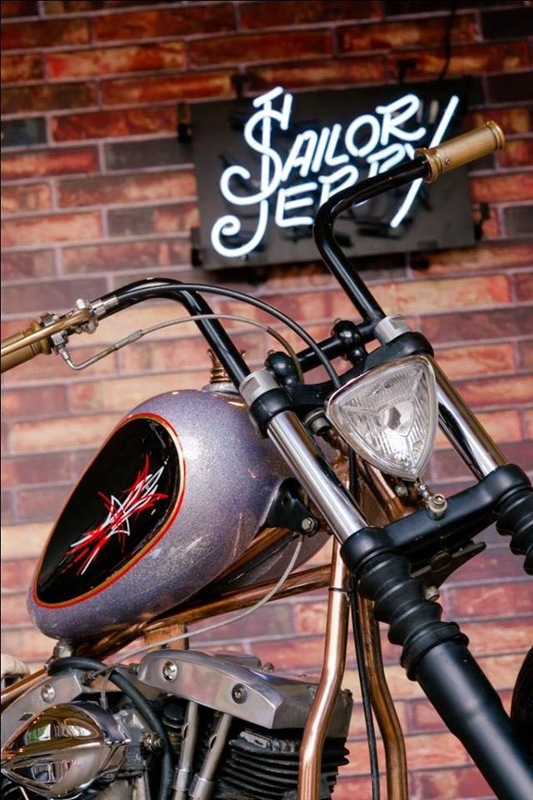 Sailor Jerry supports originality and individuals who express themselves creatively. It is currently only available in a few outlets in Malaysia. 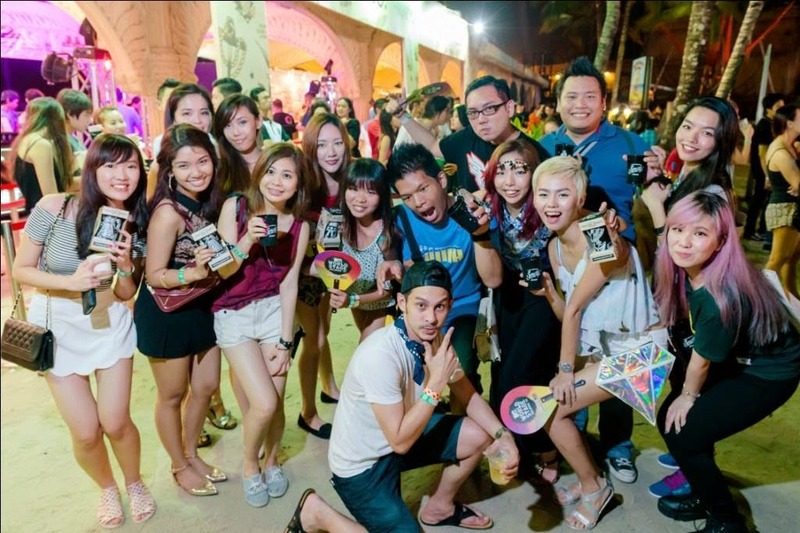 We were treated the VIP style by Sailor Jerry that night at MTV World Stage, and it was truly an unforgettable party experience. 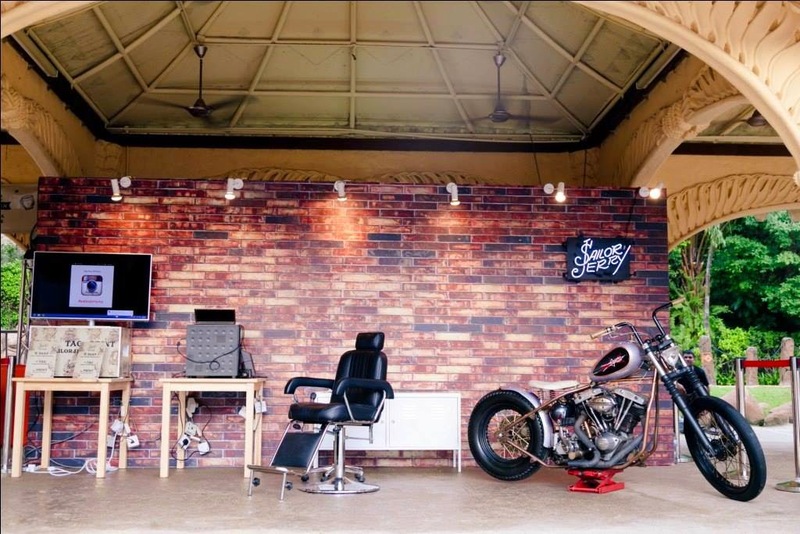 Phototaking session with the bike, photo printing booth and temporary tattoo booth! 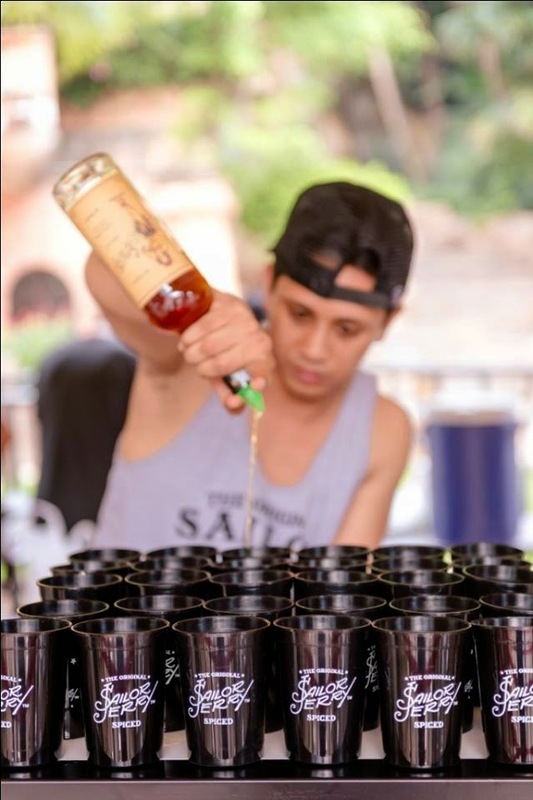 bartender preparing Sailor Jerry Spiced for all the guests that night! 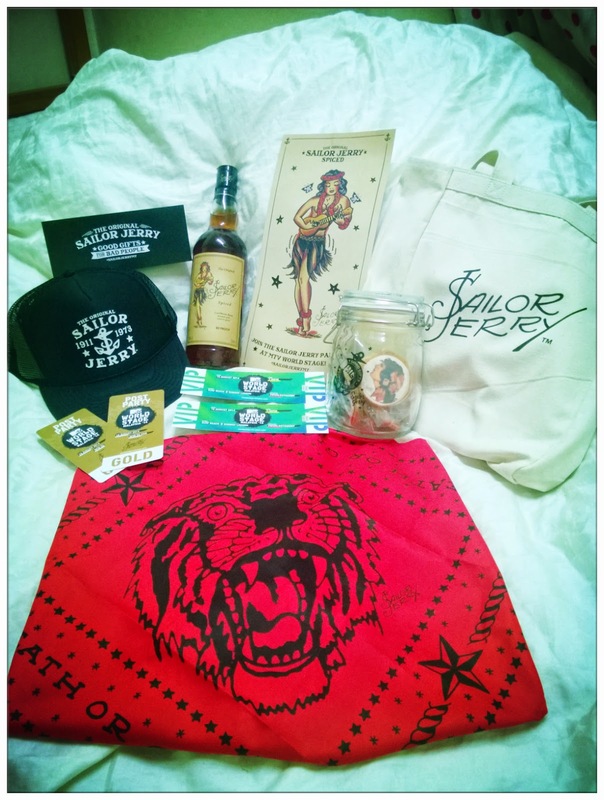 And also, we get to win limited editio Sailor Jerry merchandise on that night! 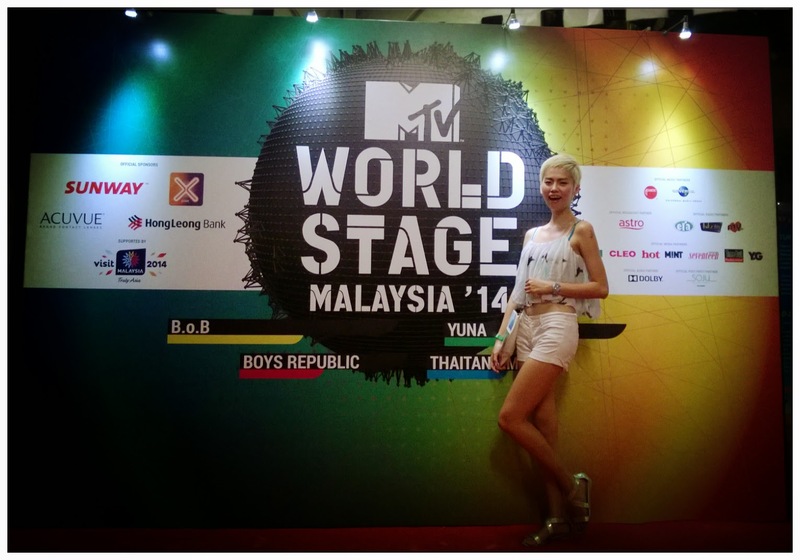 Hello MTV World Stage Malaysia 2014, gladly to seeing you again this year! 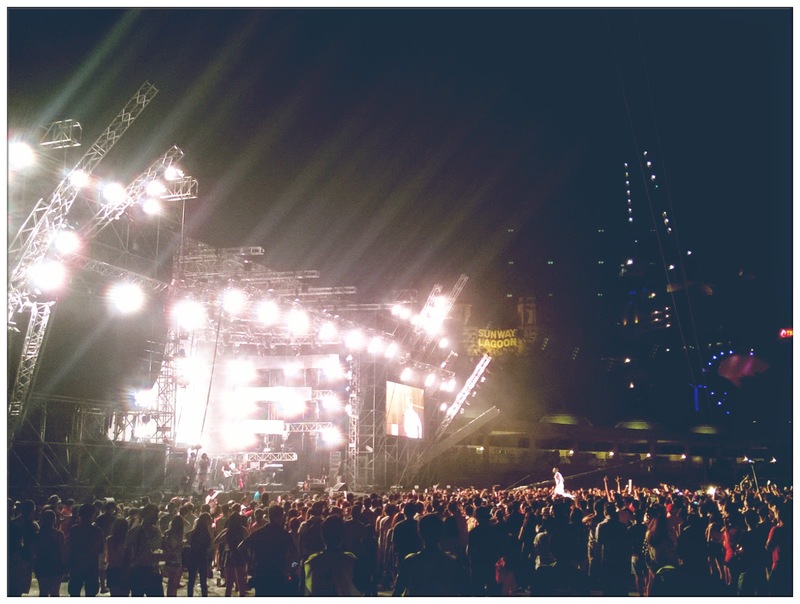 I've been to MTV World Stage twice and the shows were awesome! I can't wait to see our home girl YUNA showing her incredible talent to world that night and also, with the talented B.o.B, BOYS REPUBLIC and THAITANIUM! A cup of Sailor Jerry Spiced Rum at the beginning of that night set me in the dancing mood! There are two types of handcrafted beverages available that night, which were Jerry Loves Ginger, a mixture contains of Sailor Jerry, Ginger Beer and Lime Wedges, as well as Backyard Tea, which is my favourite which has Oolong Tea and Fresh Lemon Juice in it! All dolled up for the night! Good music, awesome performance with wonderful drinks in hand, what can beat such a wonderful Saturday night? And of course, the party doesn't stop where the MTV World Stage 2014 ended, went to Soju right after the show for the post-party event and seriously it was really mind-blowing seeing all the artists like BOYS REPUBLIC, THAITANIUM partying around you like they just don't care. Can never thank enough to Sailor Jerry and Manoah for this unforgettable experience! Go get the all new Sailor Jerry Spiced Caribbean Rum today! I already have one whole bottle with me at home to quench my thirst for this wonderful drink I've been thinking about since Saturday!